Building size: 4587 sq ft. Please, send me more information on this property: MLS# SR19078372 – $2,949,000 – 14840 Sutton Street, Sherman Oaks, CA 91403. 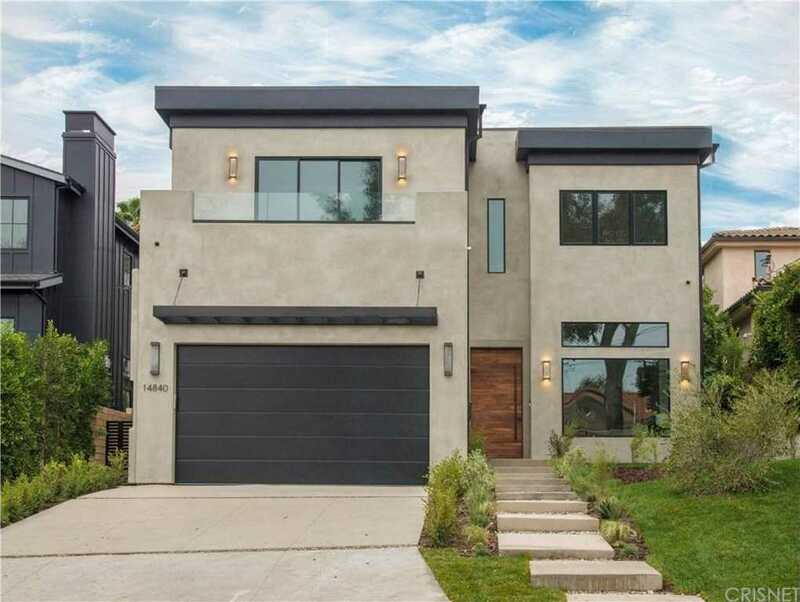 I would like to schedule a showing appointment for this property: MLS# SR19078372 – $2,949,000 – 14840 Sutton Street, Sherman Oaks, CA 91403.